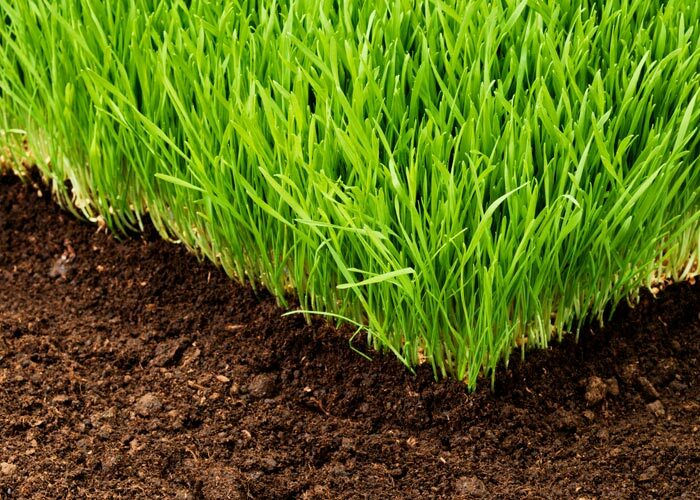 Our family run business will only use the premium quality, enviromental safe lawn treatment products. 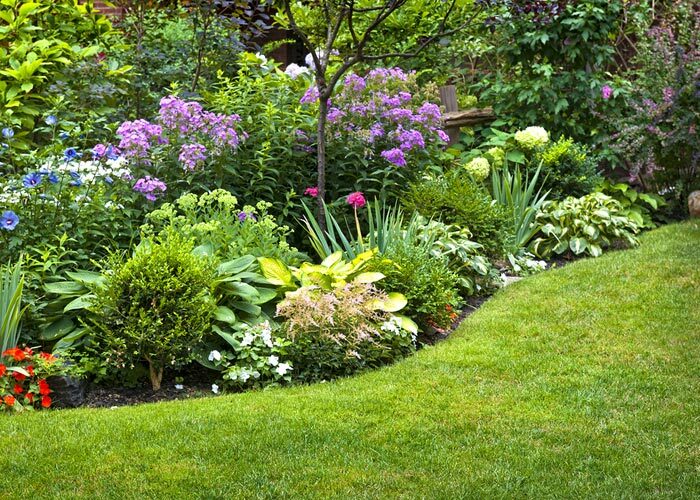 We have already transformed hundreds of gardens into healthy, stunning lawns throughout Altrincham, Hale, Bowdon and South Manchester. This month you can receive a FREE lawn survey worth £25. Simply contact us below and select ‘Free Survey’ on the contact form. 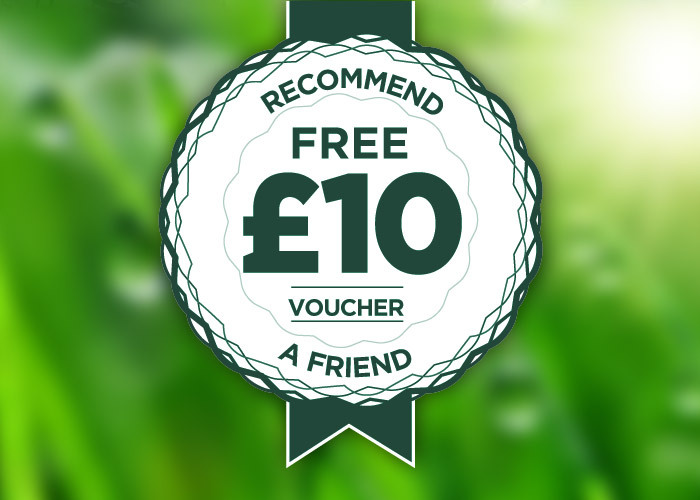 The Lawn Healer would like to show our appreciation if you refer a friend, family member or a neighbour by offering you a £10 voucher. Our success is measured by your satisfaction. "Thanks for all your hard work on caring for the lawn, it’s looking so much better and the compliments keep flooding in." "Professional from start to end, my lawn is simply transforming in front of my eyes, and I now have the best garden in the street." "We are incredibly grateful for you, as to how quickly our lawn has been transformed, it has made such a dramatic improvement. We both feel it has been very worthwhile having it treated." With 18 years experience we know our three packages will encompass everyone’s lawn needs but with differing budgets to suit everyone. 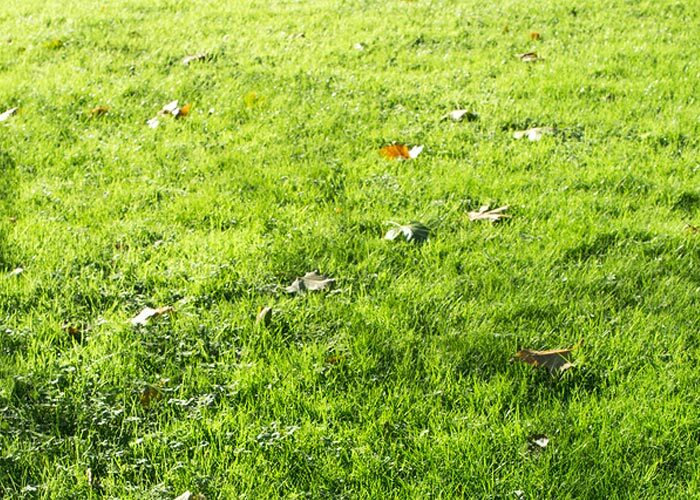 Our treatments for many of the most common lawn problems plus our expert knowledge will ensure your lawn looks its very best. For every friend, family member or neighbour you refer, we will award you with a £10 voucher for each new customer you bring to the The Lawn Healer. It’s that simple, start collecting your vouchers up for huge savings on our treatment range. More often than not most lawn problems can be easily identified and treated rather than the more expensive option of starting from scratch and re-turfing your lawn. 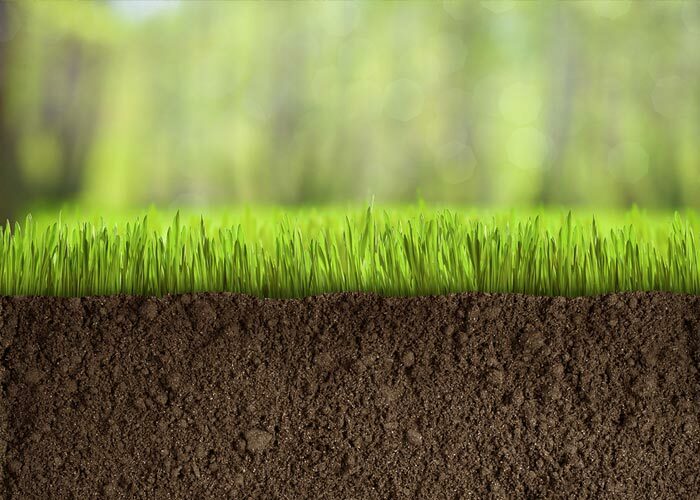 A good healthy lawn always starts with its aeration quality. 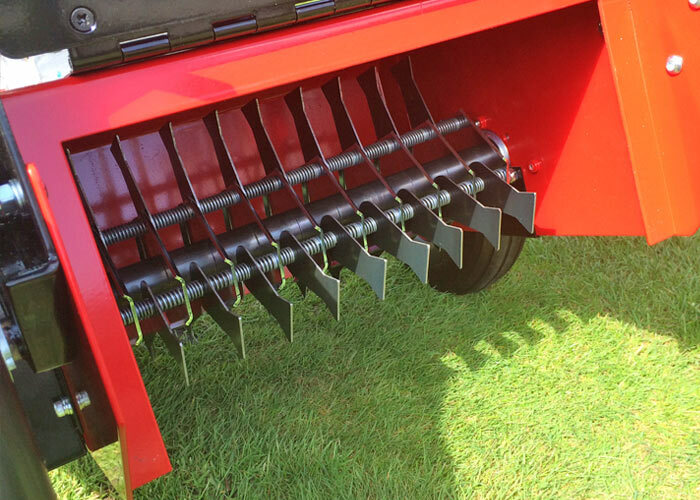 Our specialist machinery removes plugs of grass and soil in your lawn right through to the roots. The Lawn Healer only uses top marquee machines to produce the greatest possible professional finish …thickening the lawn as a result.